I'm back from our fabulous vacation to California! No matter how wonderful a trip is, it's always good to be back home, isn't it? Today, I'm sharing a few new purchases for our home, found at prices that didn't break my budget. I just love to share great deals! First up is this beautiful cake plate and dome from the Pioneer Woman's new collection sold at Walmart. I first fell in love with Jadeite when Martha Stewart shared her collection on her TV show. You can watch a video all about collecting and using Jadeite on Martha's website here. Collectible Jadeite is pretty expensive, so when I saw this Pioneer Woman cake plate online for only $19.00, I just had to have it. It's my first piece! I keep my new cake plate on the bar between the kitchen and dining room where I pass by it all day long. I don't care that I don't have a lick of this color anywhere else in our home, I just adore its soft green milky glow. Next up is the fence picket box my husband made for me. I've mentioned before that our go-to source for old aged wood is our own backyard fence. When I want a piece of faded old wood for a project, we just pry a picket off the fence and replace it with a new one from the lumber store. It's our own renewable resource! I showed my husband a Pinterest photo of a rustic box, and he had this one cut and screwed together for me in about ten minutes. I enjoyed filling it with my garden zinnias in milk bottles during late summer, and now it's holding some old craft store faux hydrangeas in green mason jars. So easy! I love the hand painted look of Pottery Barn toss pillows, but they are so out of my price range! 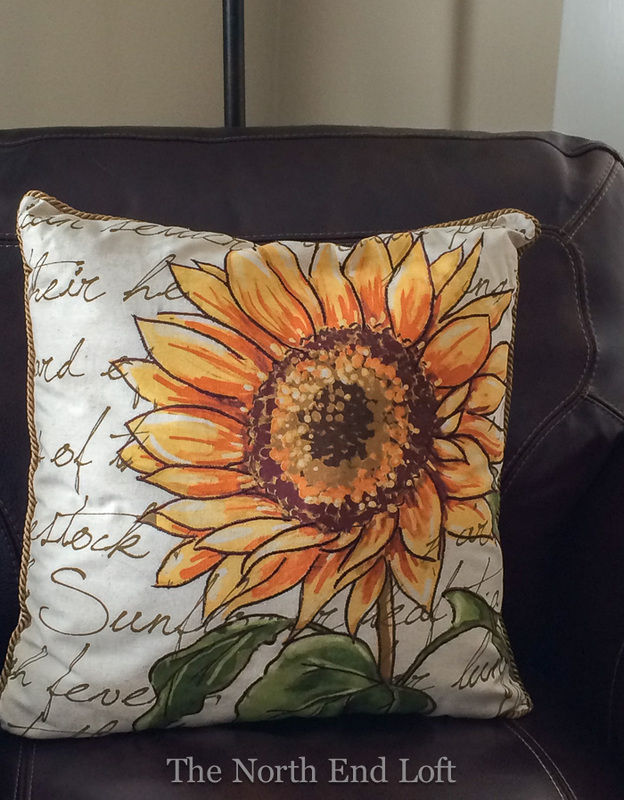 When I spied this sunflower pillow one day at Michael's Craft store, my first thought was that it reminded me of a Pottery Barn pillow. 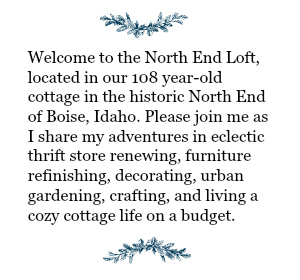 It wasn't priced much lower than one from Pottery Barn either, but guess who never sets foot inside a craft store without a 40% off coupon? Moi! So I hemmed and hawed for about two seconds, then snapped it up for $17.00. Sitting on the little table next to my reading chair is my last great find for today. This heavy ceramic honeycomb vase is exactly like the one I bought my daughter a few Christmases ago from West Elm. I found this one at Walmart recently for $10.00, a third of the price of the West Elm vase. I do plan on putting something in it, but honestly, I just love the honeycomb pattern all by itself. 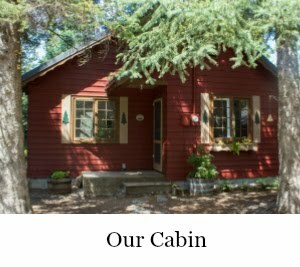 So those are a few new budget-minded decor items I've purchased for our cottage lately. I'm mostly shopping my home these days for seasonal decorations and vignettes, but when I see something I really, really love at a super fantastic price, I'll still grab it. 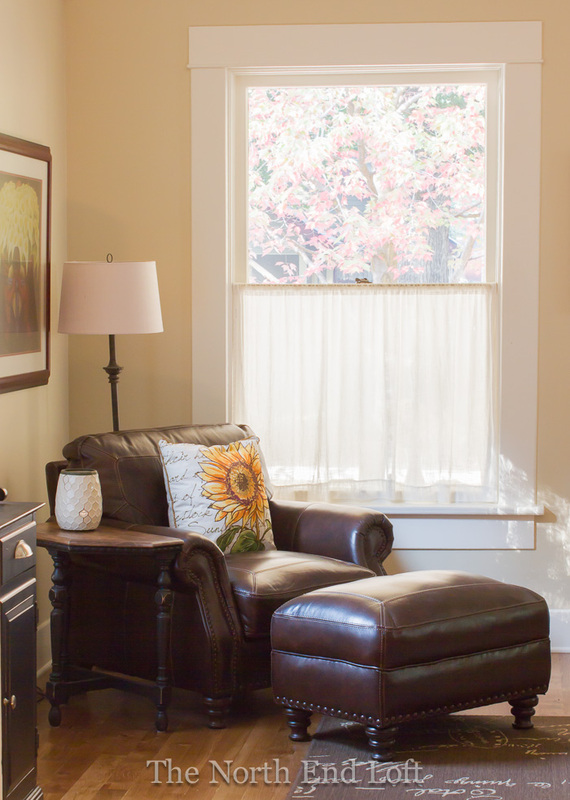 Having a few new things around you that you really love to look at everyday can breath new life into your whole home. This weekend I'll be lugging my boxes of fall decor up from the basement. 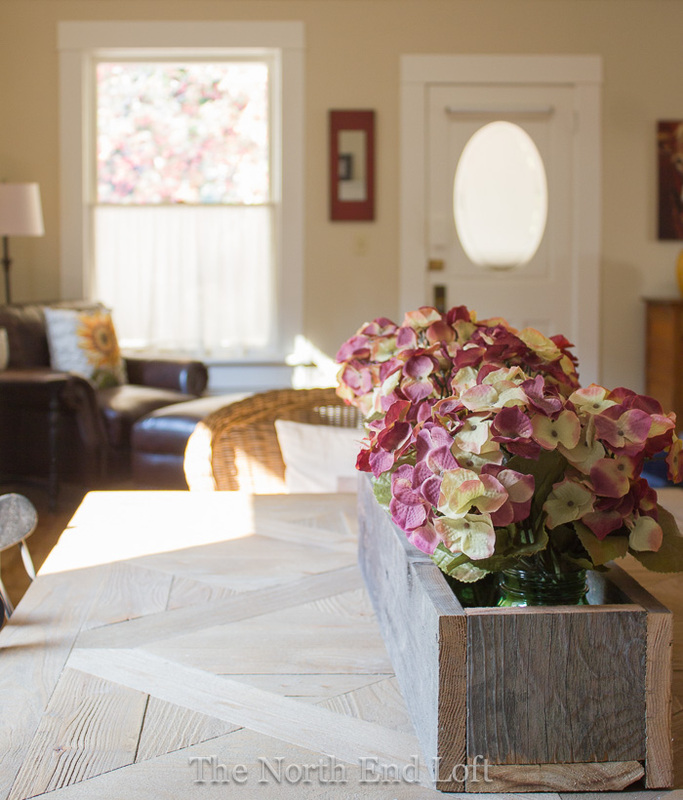 I'm excited to see how the beautiful fall colors look with the new wood floors we installed last spring and with the new furniture arrangement in the living room. 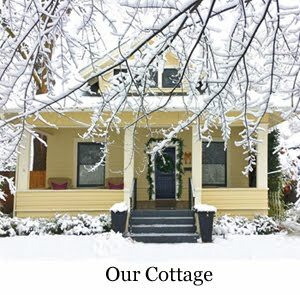 Don't you just love how each season makes everything feel new again? Oh, that cake stand is gorgeous! Especially the color. I have every color of the rainbow in my home. I like the idea of how you get old fencing. And then replenishing! great finds. I have seen Pioneer Woman's new line and I think I might have to get some oh beautiful place settings. 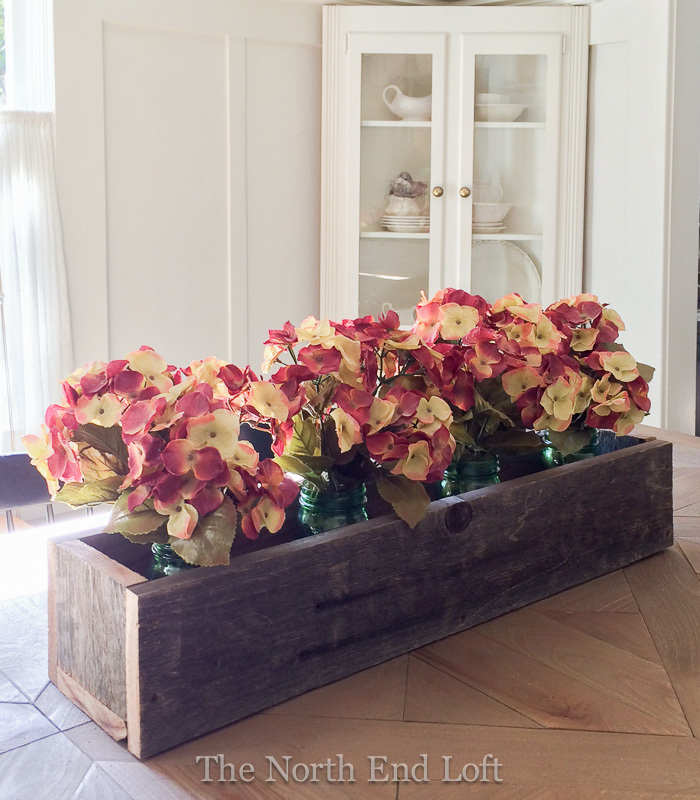 Your husband did a wonderful job on the rustic planter too! Fantastic! Love the jadeite and that planter is stunning. Have a wonderful weekend! I want that cake stand! And I just love your box made with the fence pickets... I want one of those too. I am sure you can hardly wait for fall to finally get here...I have been over summer and the heart for quite awhile now!! I have the Michael's app on my phone and never have to worry about a coupon. And, I am not sure if you have hit the age yet, but seniors get a discount every single day at Michael's. I am going to look for that Jadeite stand. I love it, but I don't have a single piece. Nice treasures, Laurel! 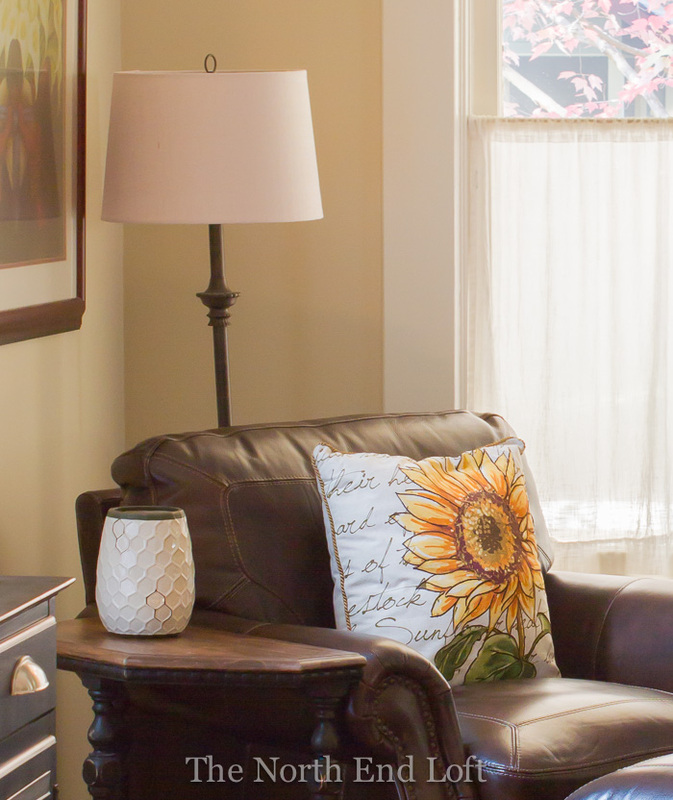 I see a bunch/bouquet of those smaller sunflowers in your awesome new honeycomb vase - woudl tie in so well with that awesome pillow! 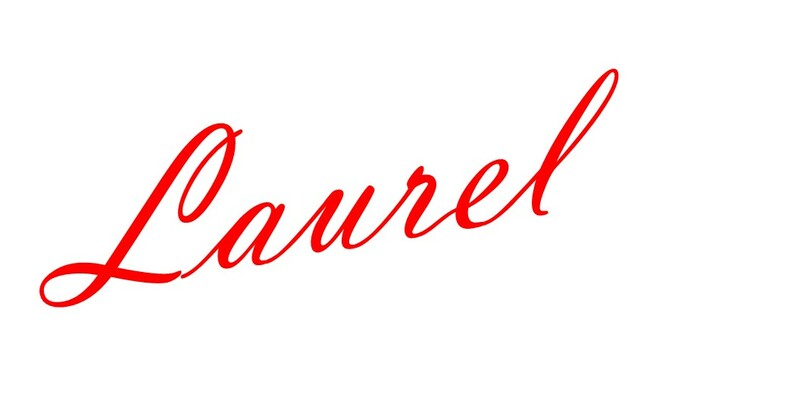 Great finds, Laurel! I love that cake stand and saw the Pioneer Woman collection in the store. I don't remember that stand though. I may have to go back! Love the box your hubby made for you, too. Glad you had a nice trip! 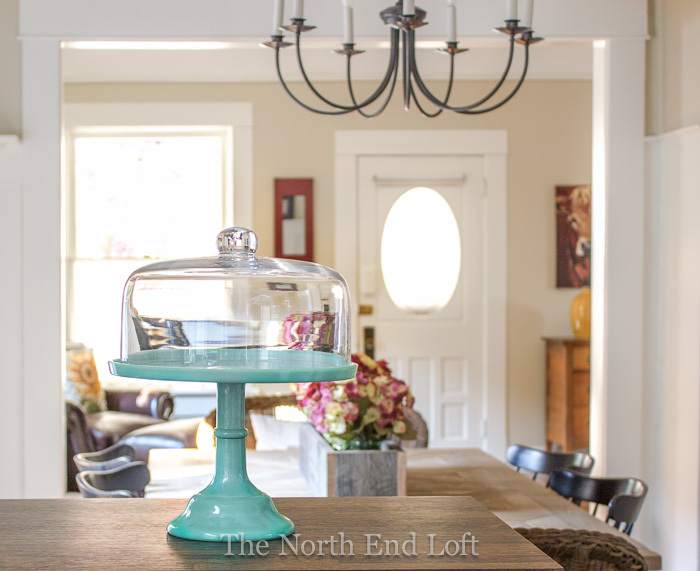 I love the cake stand and the pop of color added to your room. Kudos to your hubby in the planter. Welcome back! 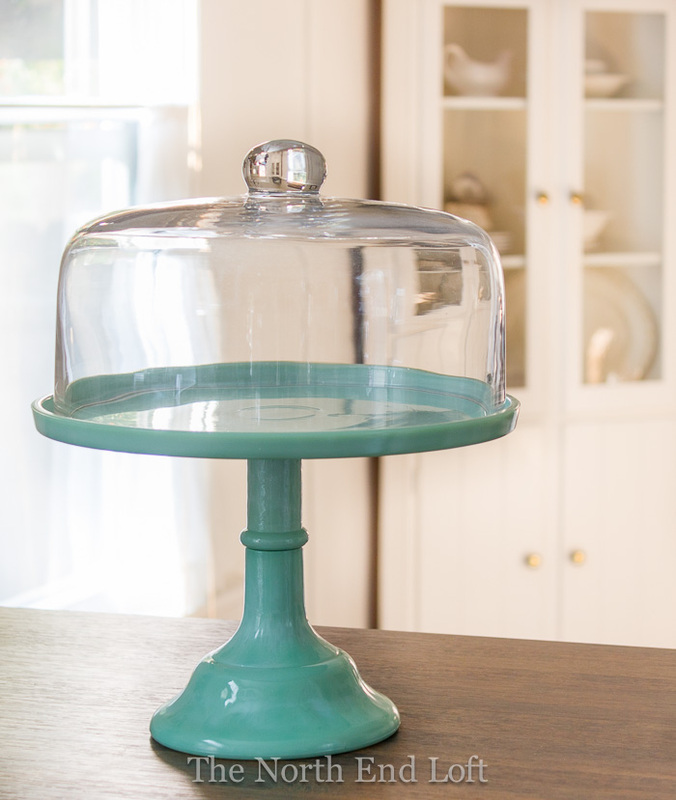 Love the Pioneer woman line from WM and I have been eyeing that cake stand for a while! I have an addiction to cake stands you know! So sweet of hubs to make that box and he did a pretty great job on it too! Very pretty! I love that pillow the most...good idea to always have a coupon. :-) Walmart has actually had some pretty cool things lately. It's great to find similar items that are less expensive than the inspiration pieces! Beautiful cake stand. I told my daughter to take a look, she loves turquoise. The pillow has happy colors. Your husband is very talented!